Simple Security for your Protein Skimmer! 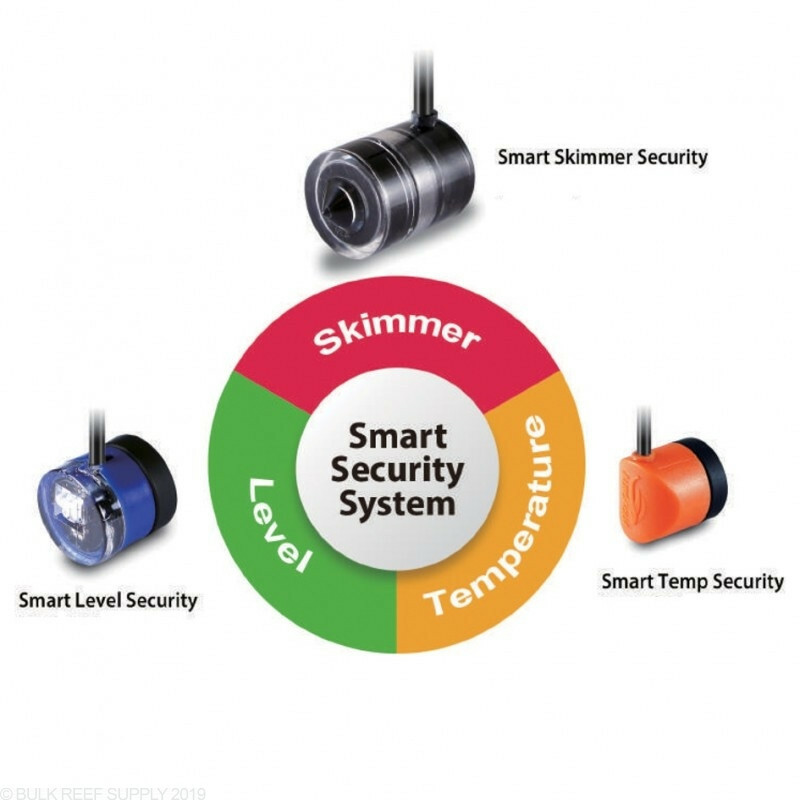 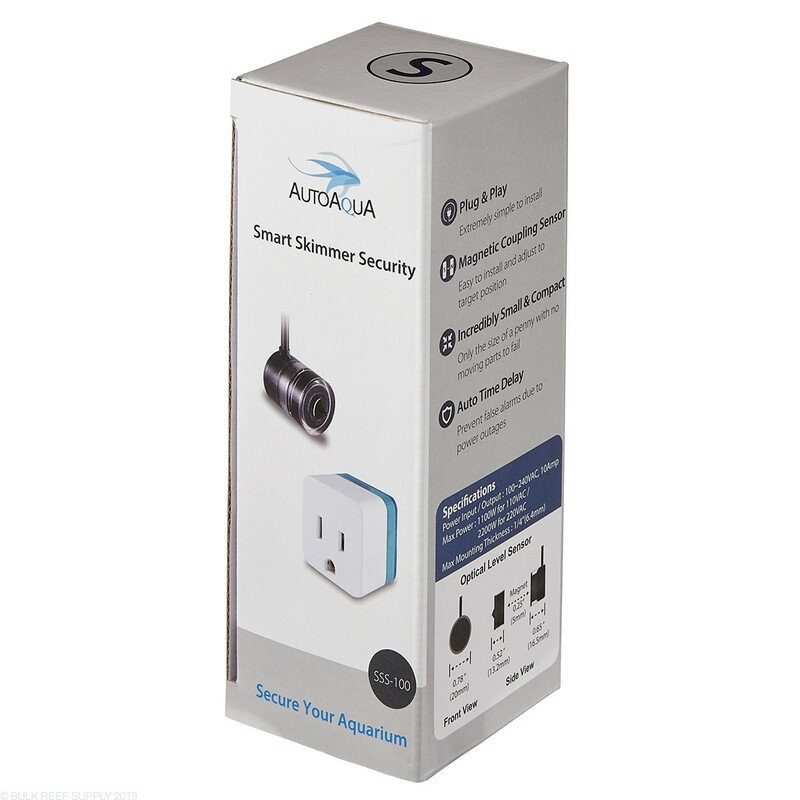 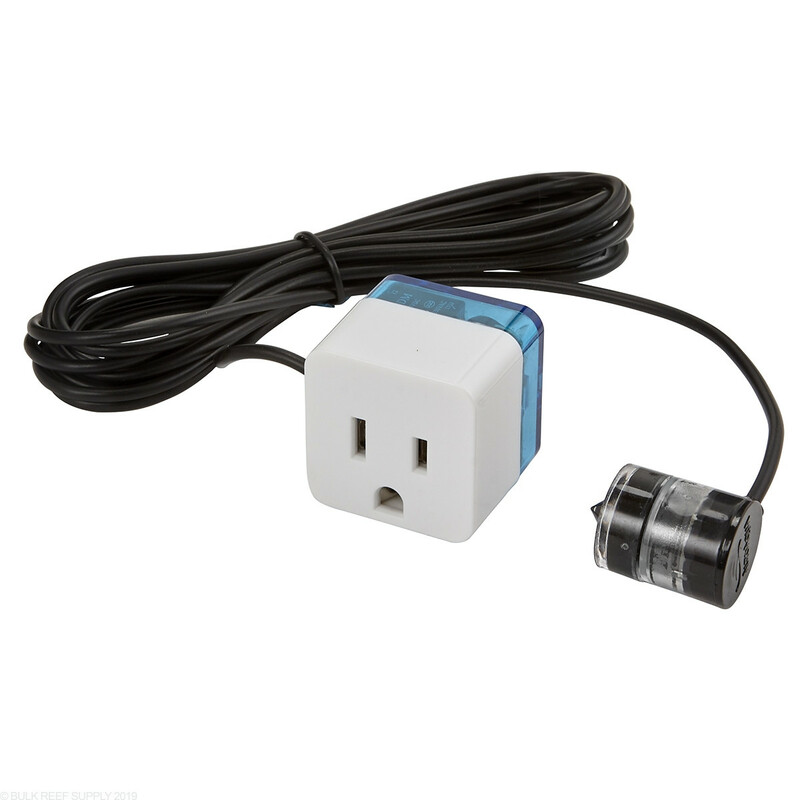 Keep your skimmer from overflowing with the AutoAqua Smart Skimmer Security sensor and outlet. 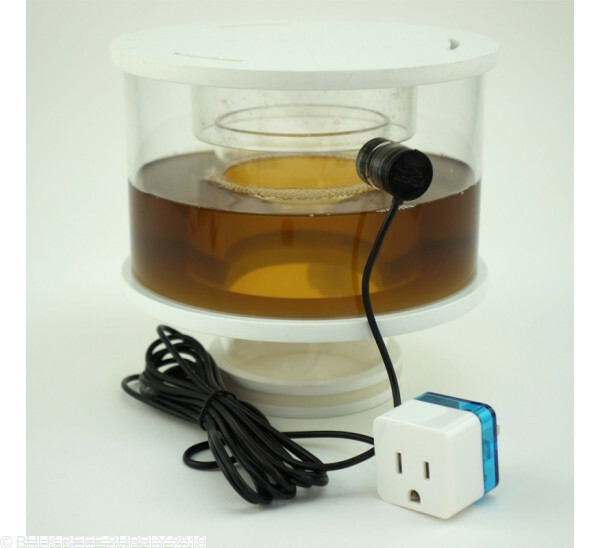 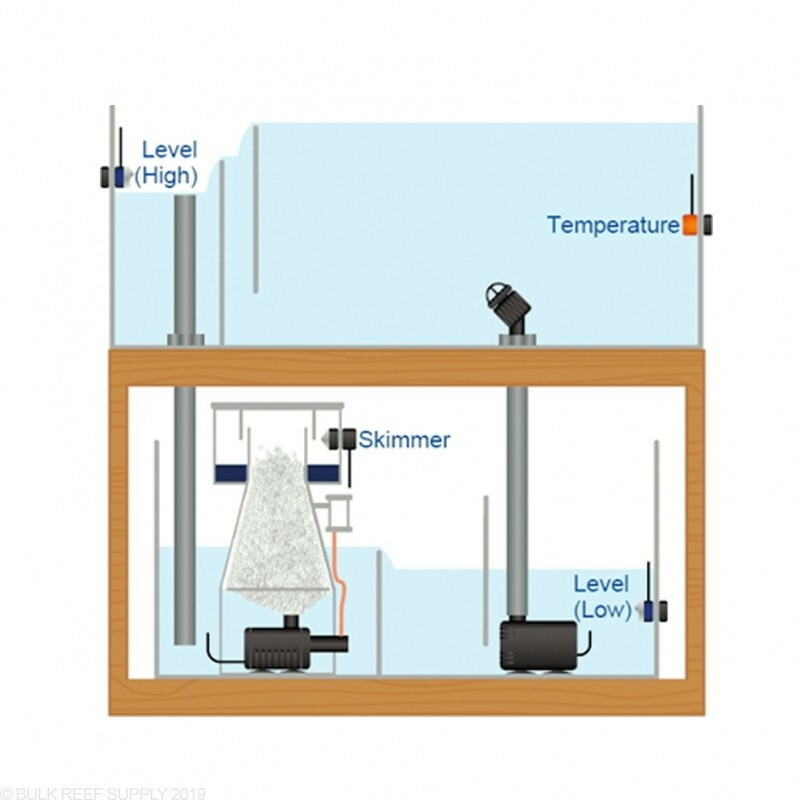 The easy to clean optical sensor will magnetically couple to any skimmer collection cup (up to 1/4" thick), and when the cup gets full it will shut down your skimmer pump keeping the skimmate in your cup and not your sump. 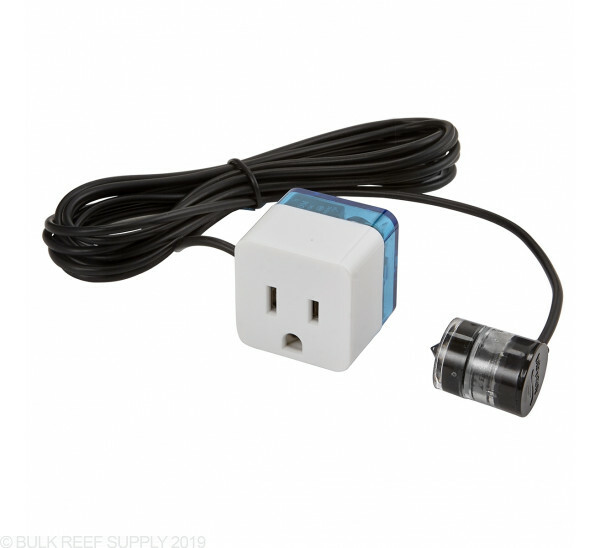 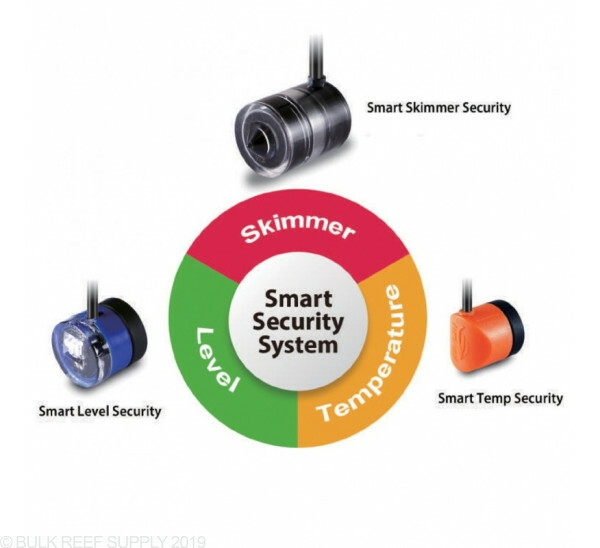 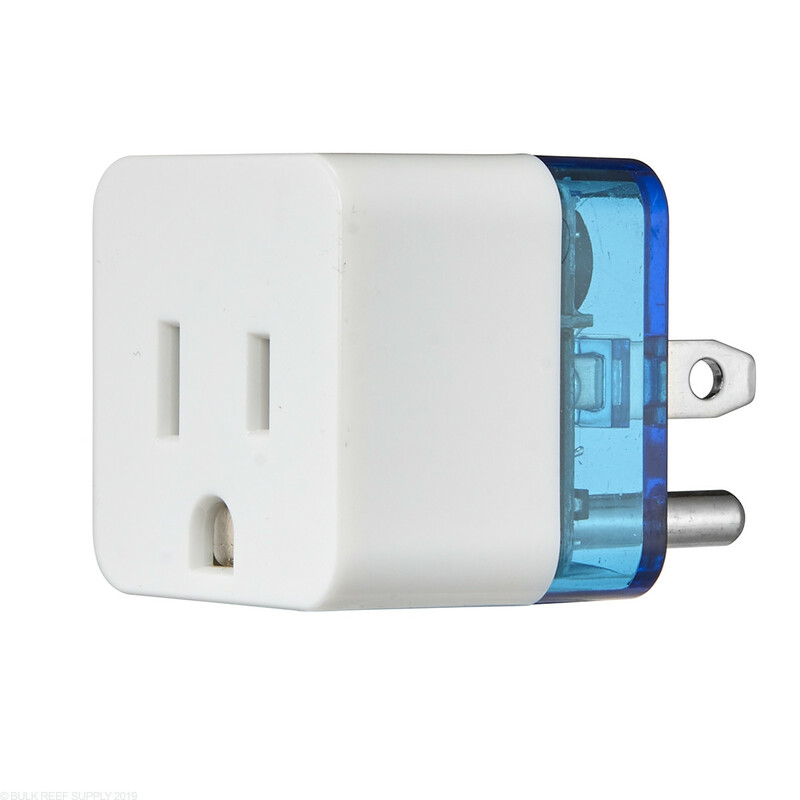 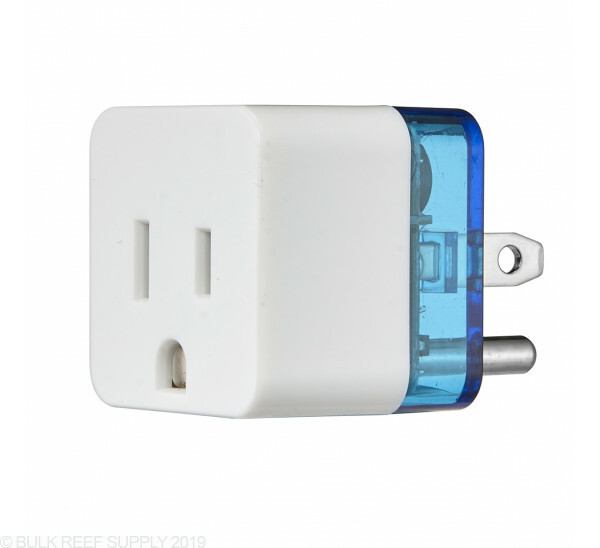 Just mount the sensor inside of your cup at the desired location and plug your skimmer pump into the 10 amp outlet for simple skimmer security! 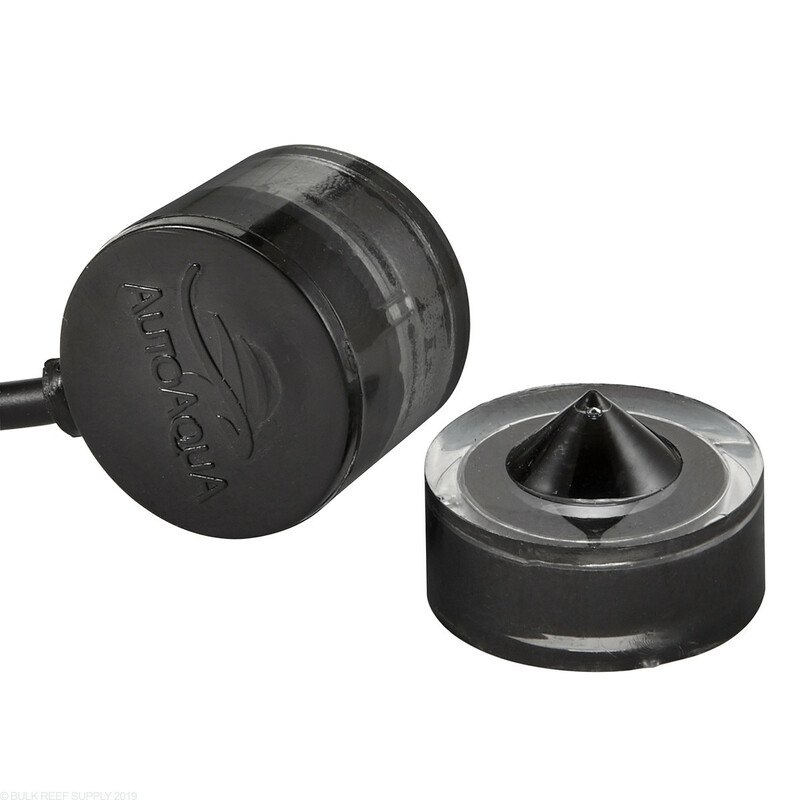 Max Mounting Thickness - 1/4"